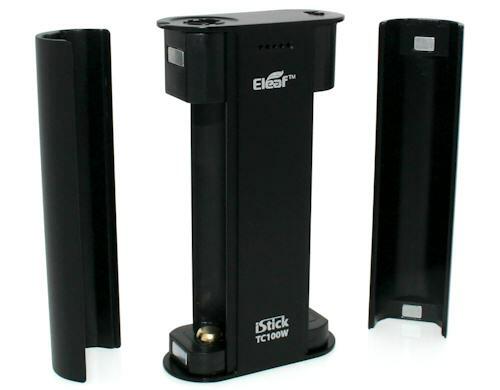 The iStick TC 100W is engineered with the latest temperature control technology. 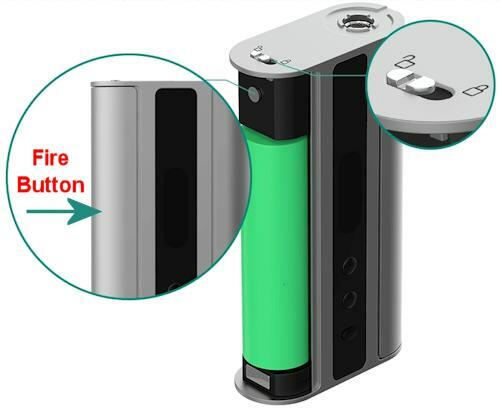 Not only does the iStick TC 100W feature magnetic covers for ease of replacing your 18650 batteries, it also has upgradeable firmware and switchable TC(Ni/Ti/SS/TCR)/VW/Bypass modes. In addition, an ergonomically designed shape with hidden button is for a better grip. The firing button is hidden and runs down the side of the device. So you can easy fire it now matter how you hold the device. There is also a locking button to prevent accidentally firing. 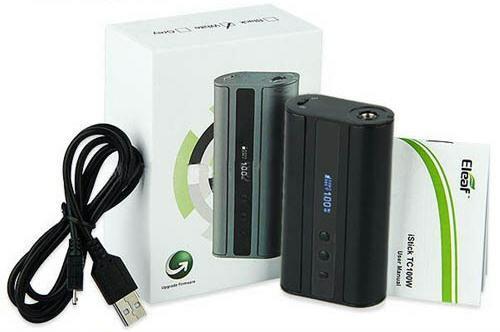 This kit comes complete with the iStick 100 TC, USB cable and a 30ml bottle of ejuice!